STRONGBOX PC’s are bespoke units which are the perfect answer for Architects, Video editors, Photographers, Animators, colour graders and Music & sound professionals. If you are in need of a particular element for the performance of your machine, this is the one for you! HP with their Z Workstations dominate this market but are often not fast enough and can’t be built to spec. Armed with one of these Strongbox Workstations, you can blow away the competition with the amazing products of these machines. A Strongbox will be made exactly how YOU need it to work. You can buy the components which are specifically needed for your software and not spend on the extras that are irrelevant to you. Located at Pinewood Studios this small company is dedicated to building and delivering your perfect Workstation. Using the very best components, STRONGBOX assembles super fast machines; that’s faster than any other machines on offer from HP, Dell or Apple. Each is then optimised for software. This dramatically reduced processing time pre disposition to your needs ensures you have a machine that works for YOU! This sort of tailoring does not come cheap mind you. The range of machines available start at around £1500 ranging as high as £20,000, leasing is therefore by far the best option. This technology is going to enhance your work process and save you so much time; this upgrade is a game changer. Not only will you leave your competition in the dust in terms of graphics and detail, you will be able to produce your work so much faster. HardSoft have a K series from £29.65 +VAT per week and X series from £79.30 plus VAT per week, available on a flebile computer lease. We currently offer 3 specially configured workstations available to lease with HardSoft. 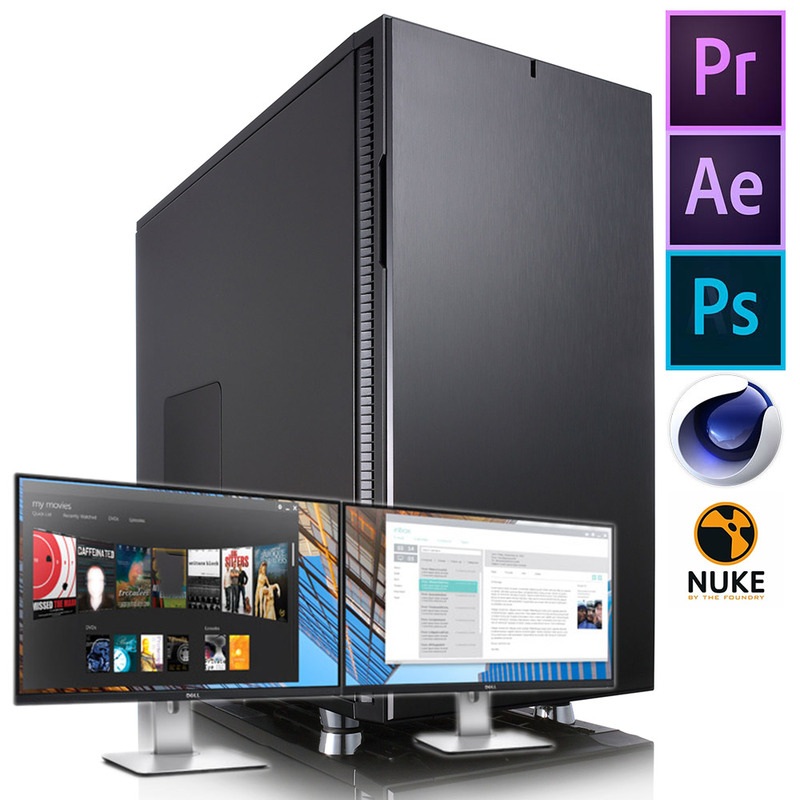 These include Adobe Creative Cloud, Autodesk’s 3D animation software Maya & Blackmagic Design’s Professional Colour Grading software DaVinci Resolve configurations of the Strongbox Workstation. These workstations offer even more of a bespoke power increase with up to a 25% performance enhancement over even HP and Dell high end workstations can deliver. In addition to the bespoke software configurations Strongbox Workstations deliver, they also have a number of key features already built in as standard. 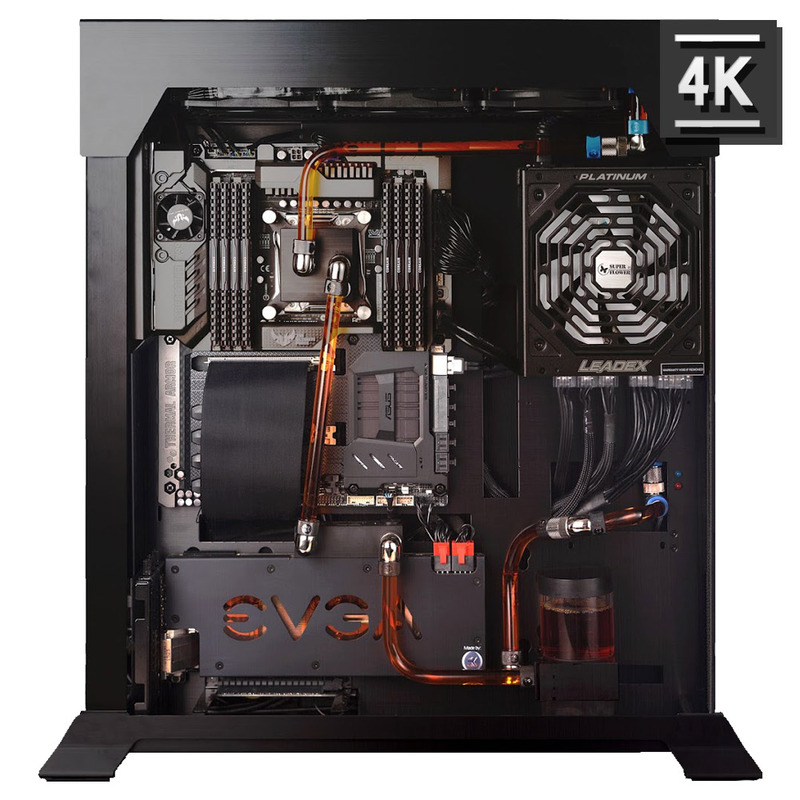 With up to 512GB DDR4 RAM, 12x SATA drive ports and the ability to playback 4K and 6K video. This Workstation leaps ahead the traditional HP and Dell professional Workstations. Simply put the Strongbox PC could be classed as a hyper car in the world of computing… Good analogy right?. Now if you are someone who requires any of the software’s mentioned and want to know 100% that the workstation can handle them all at once like a breeze then. To lease your STRONGBOX from HardSoft, give us a call on 0207 111 1643 to discuss your needs and options or mail us at sales@hardsoft.co.uk. Our inclusive Flexi-lease packages include 3 years full warranty and telephone technical support. As IT and finance experts, we will be able to offer you awesome speed but will make it affordable with a computer lease suiting your companies budget. Don’t let your company fall behind the times, help us to equip you with the machine you need. W’ll even install it on site at no extra cost.